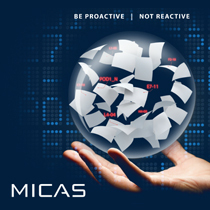 MICAS is a cloud-based service application designed for service providers who manage customer multifunction printing devices. 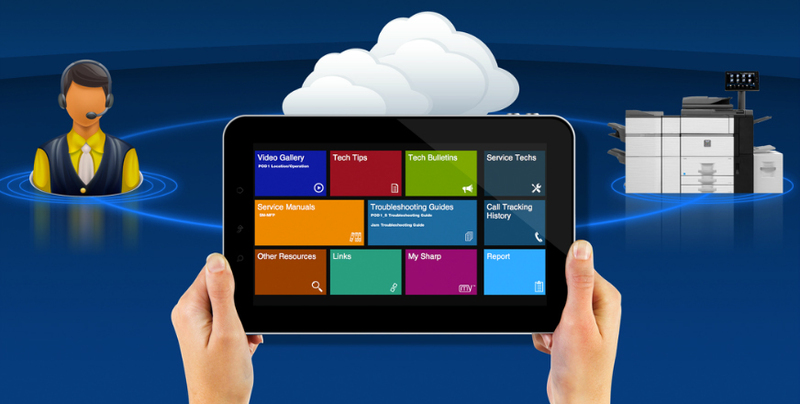 The MICAS service delivers real-time service notifications and remote diagnostics to help increase device uptime. 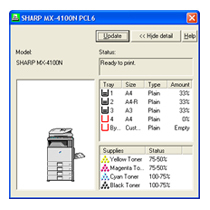 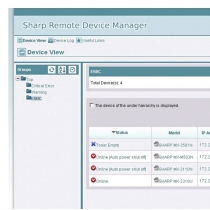 Service providers can use the MICAS service to monitor and maintain both Sharp and OEM devices.